Powerful motor with stainless steel blades, works well to grind coffee bean to your liking. 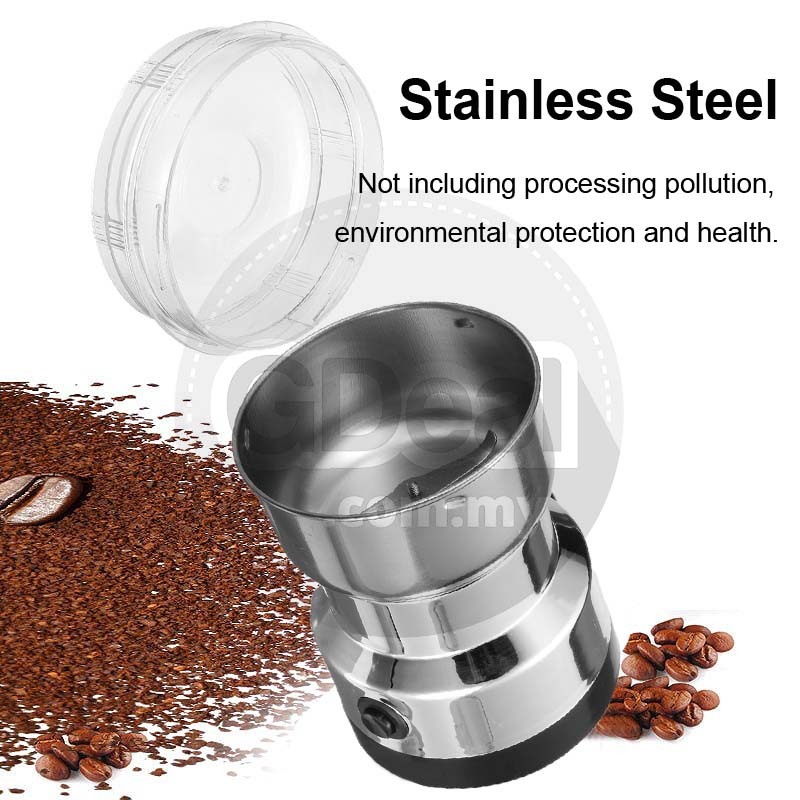 Sleek design with transparent lid helps easy control condition of the ingredients. 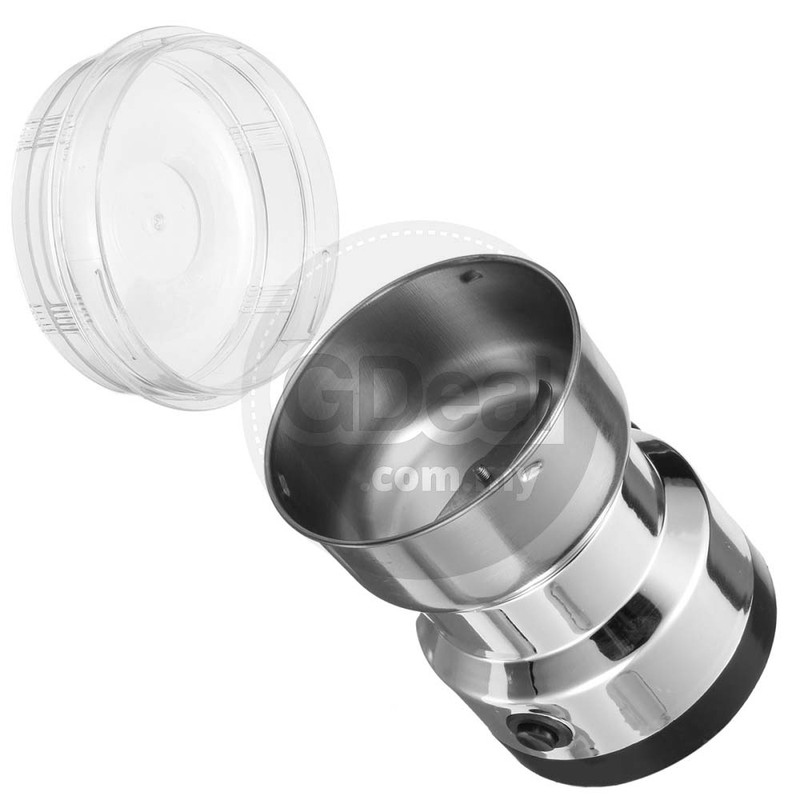 Easy to use with the button switch. 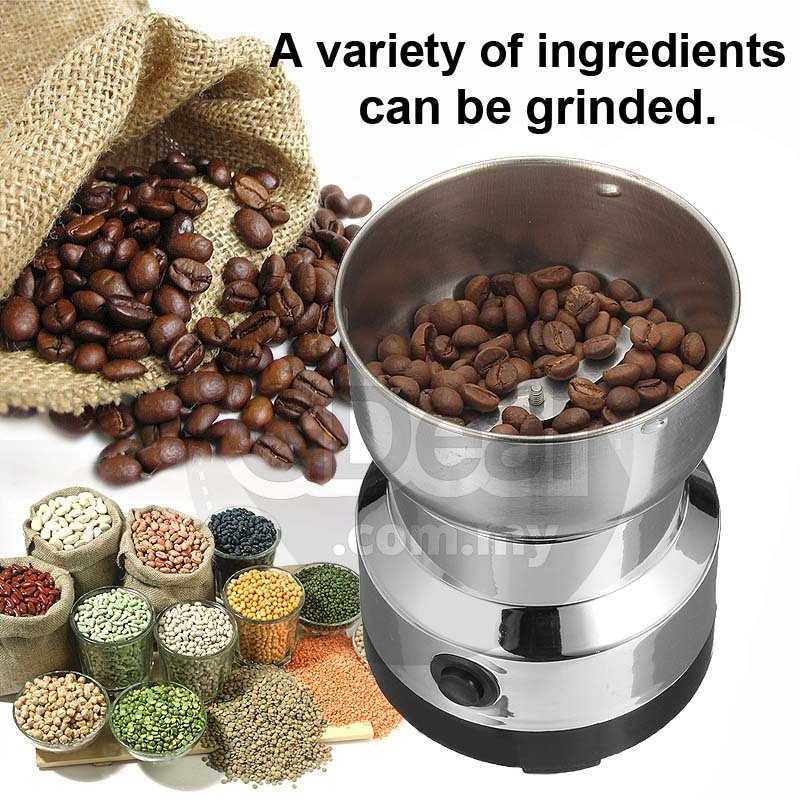 Multi-function can grind coffee beans, spices, nuts, seeds herbs, pumpkin seeds and more. 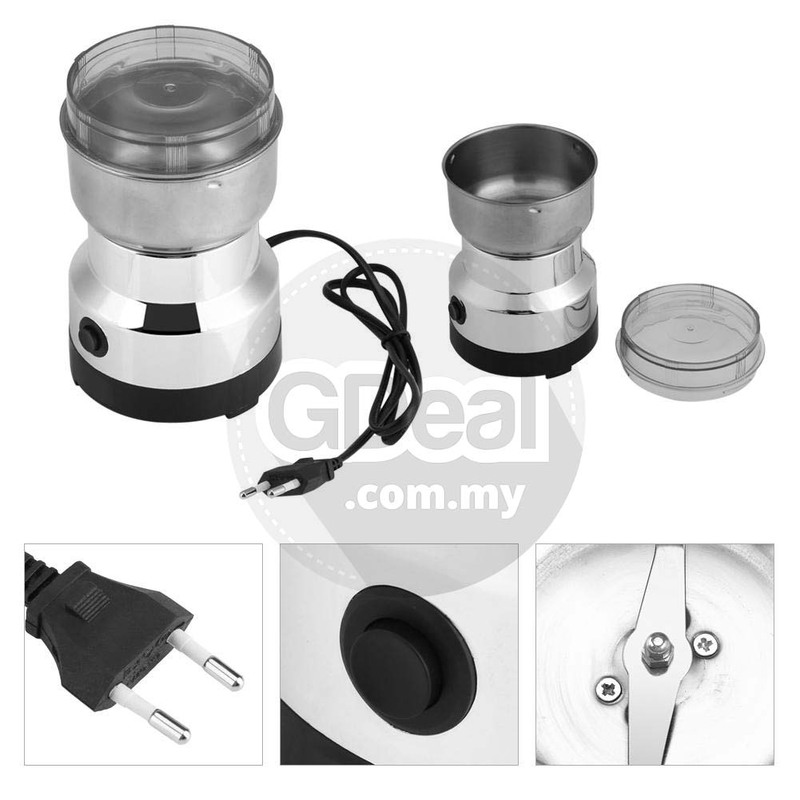 This is household electric grinder, made from durable stainless steel, with transparent cover. 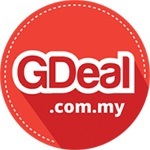 Operation simply and grind fast. 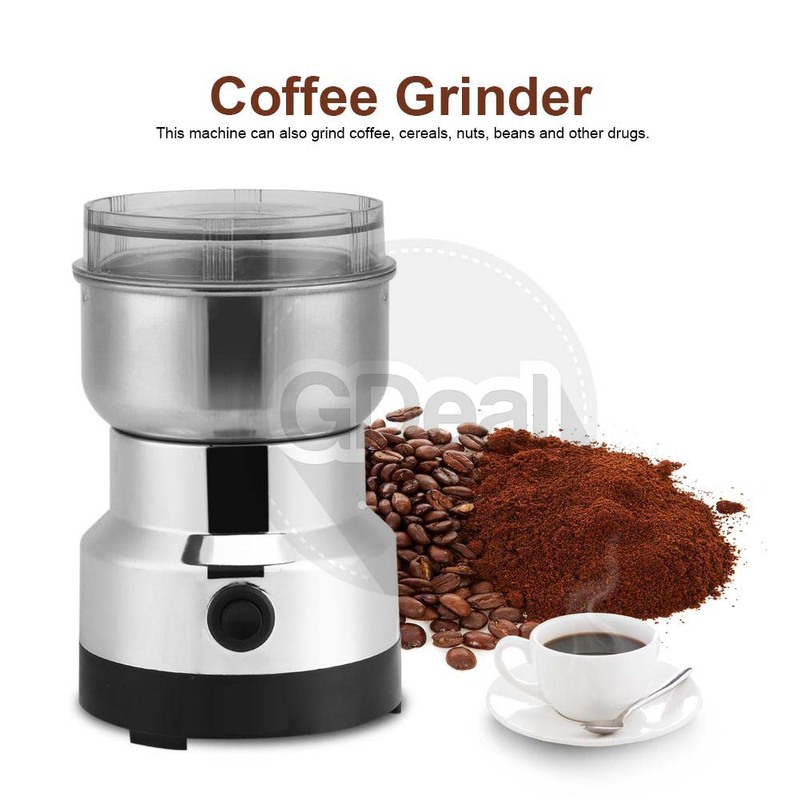 Practical and convenient coffee beans grinder. 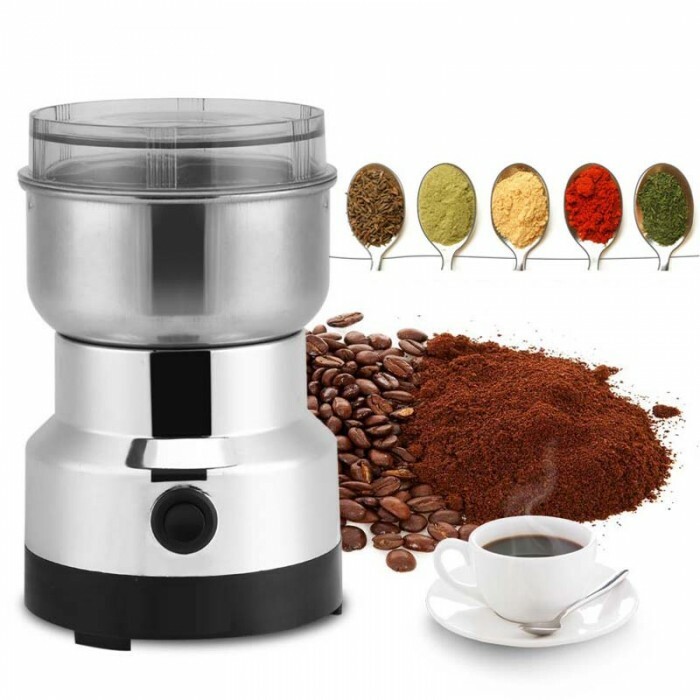 Grinding coffee beans per time only need 10 Seconds. 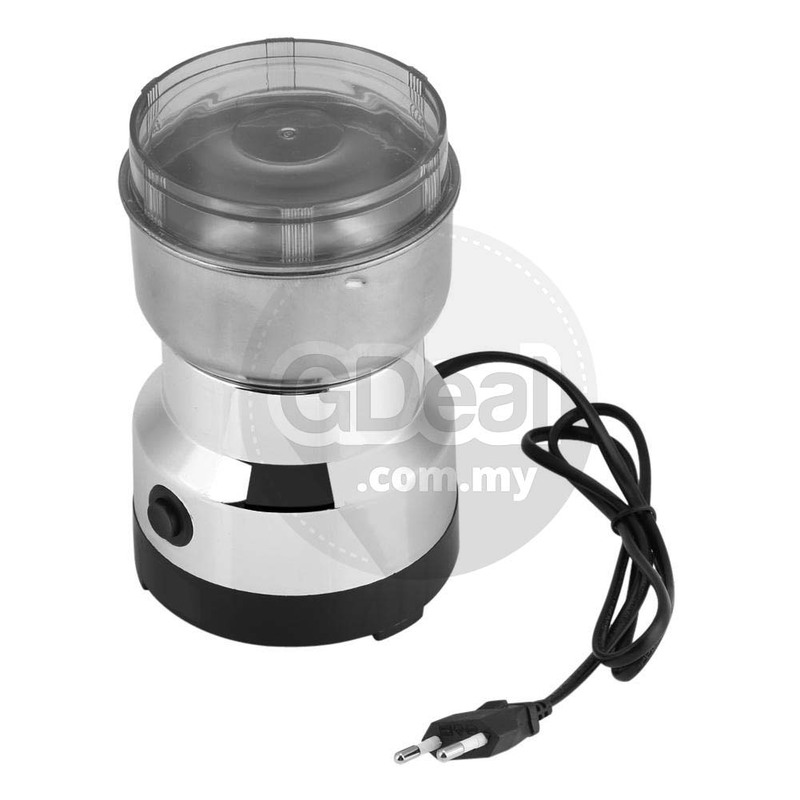 When grinding, press the button and hold for 5s, then release it, let it cool down 5s too, to help prevent the motor over heat.